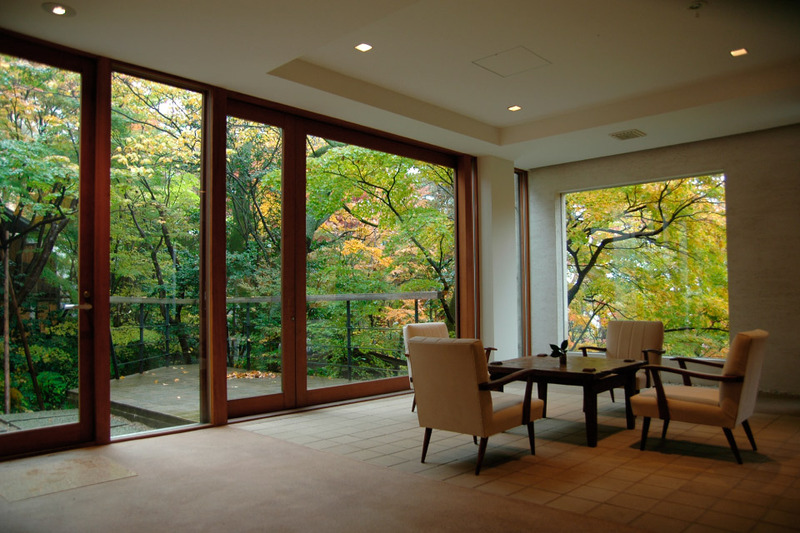 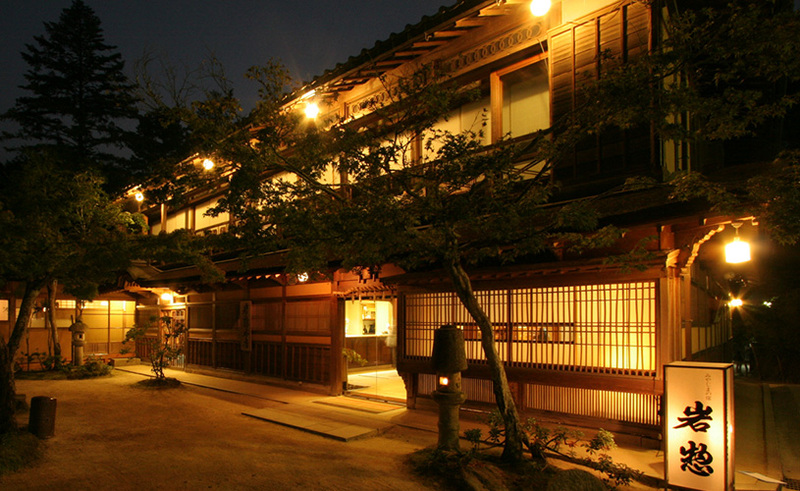 For a very special stay where each step you make wows you; we have selected the most exclusive ryokans in Japan. 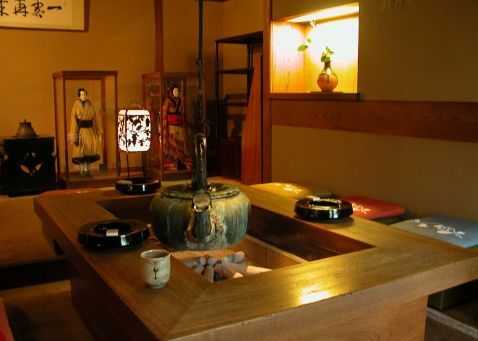 Our deluxe ryokans proudly dedicate themselves to personal attention, outstanding quality and the very highest standards in Japanese hospitality. 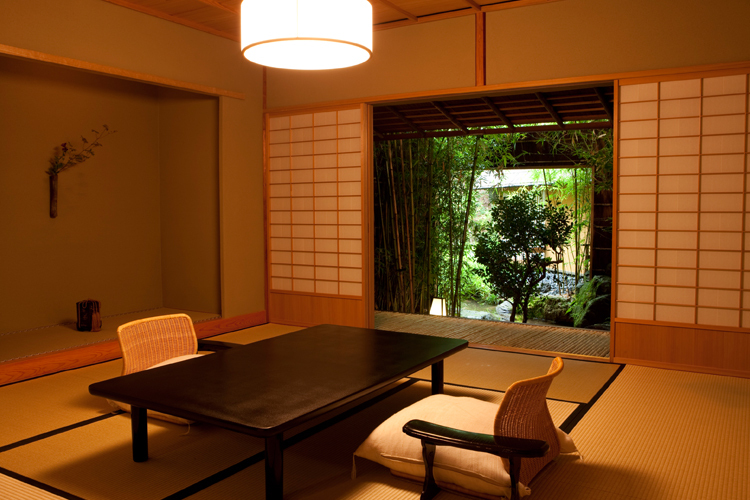 Your ryokan expert will guide you, reply to your questions or requests, make sure each detail goes as planned and set everything you need for an unforgettable experience. 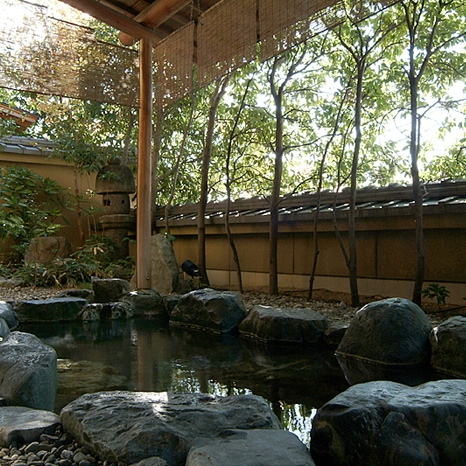 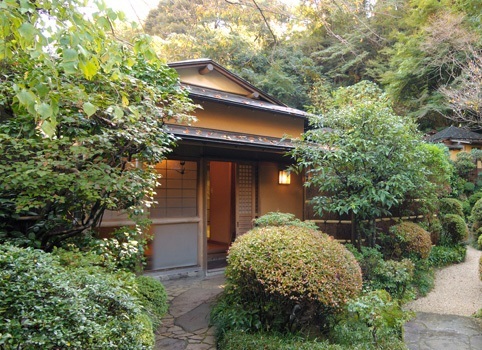 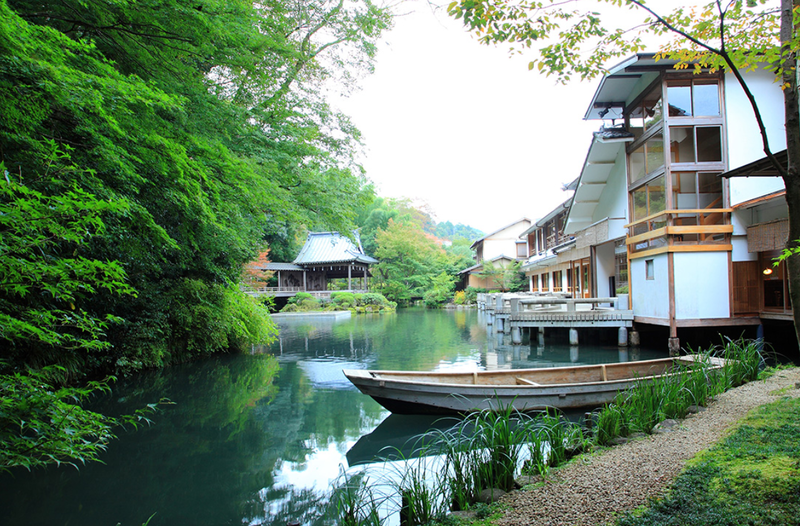 Refined luxury in one of the oldest Onsen areas in Japan.